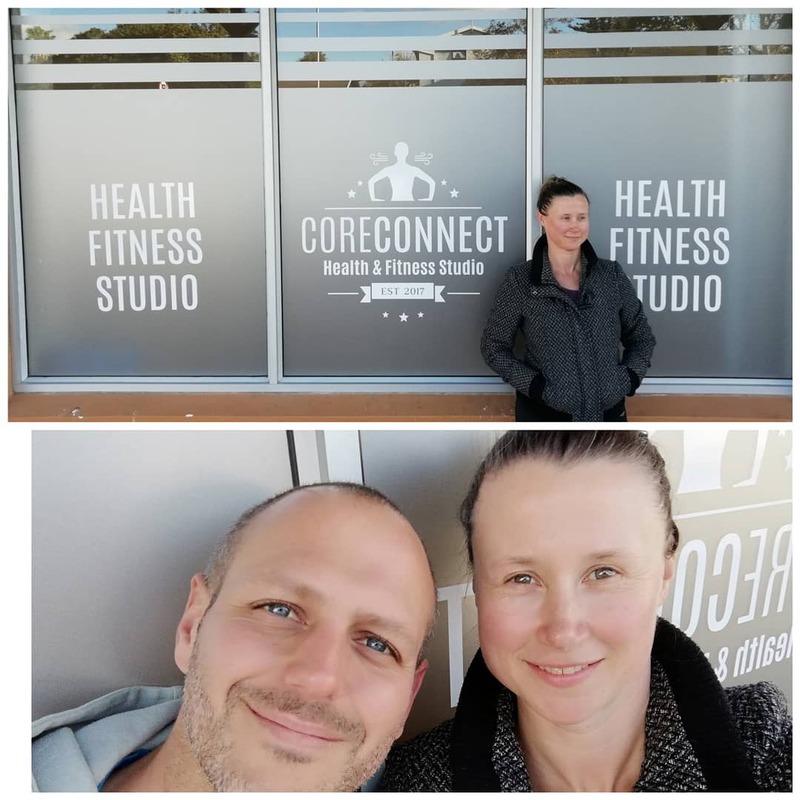 CoreConnect Health and Fitness Studio is a boutique studio detailed to our clients fitness needs. 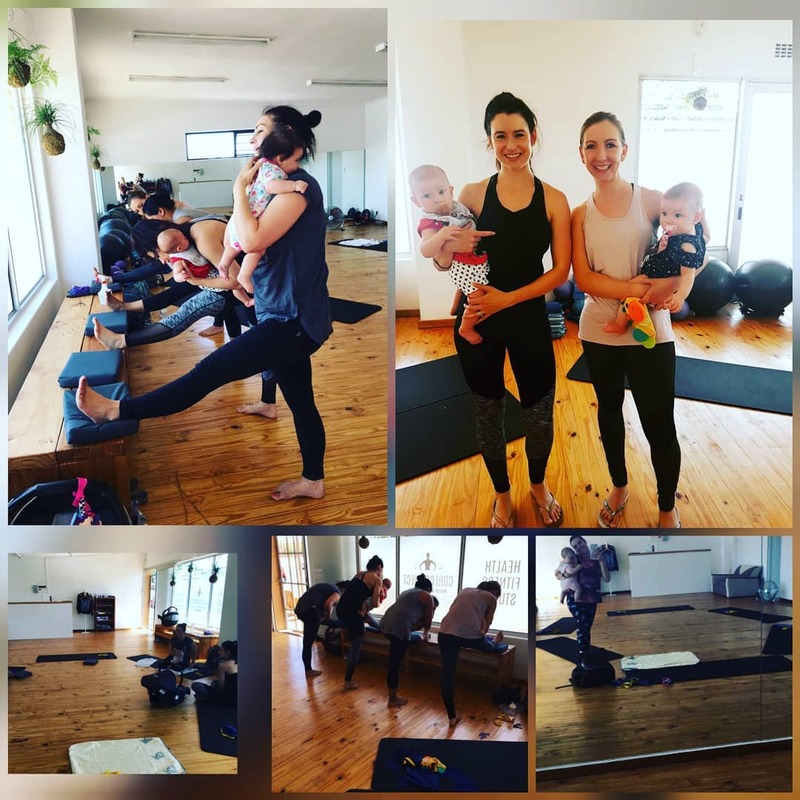 We opened our doors in Blomtuin Centre, Suikerbos Street, Blomtuin, Bellville in July 2018. 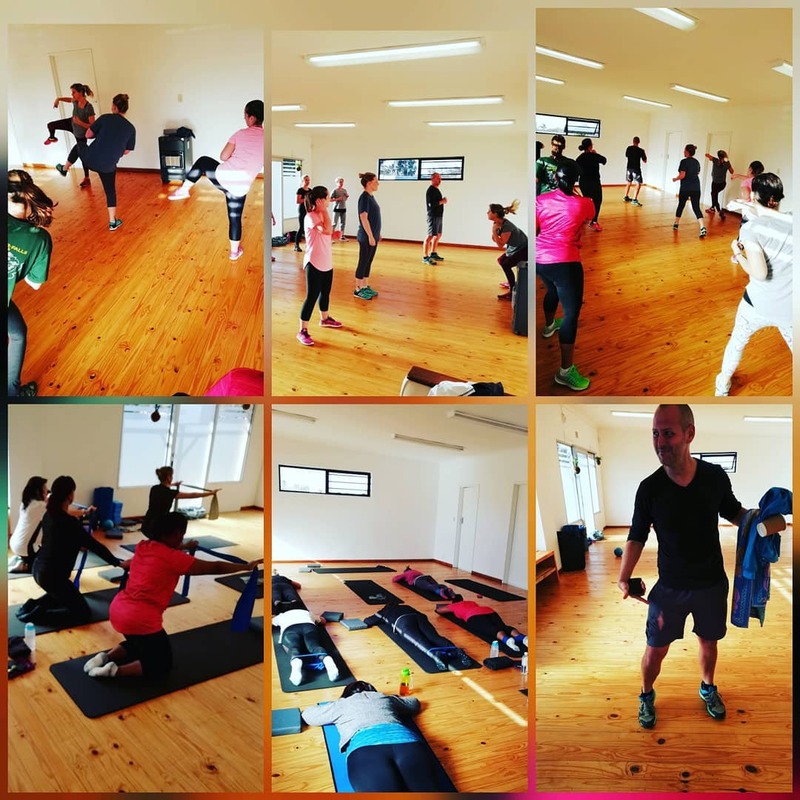 It is the only studio in South Africa focusing on pelvic floor exercises and another first in the country to incorporate the Hypopressives/Low Pressure fitness training method in small fitness groups for women AND men.